Zombie Math Teacher: Have you flipped for Flip-Class yet? Have you flipped for Flip-Class yet? A few weeks ago, I was lucky enough to attend a fantastic workshop marketed for G/T students and teachers interested in DI. 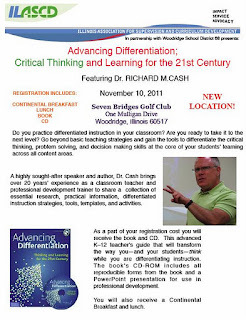 The presenter is one of the most exciting people I have met in a long time, and I wanted to give him a free plug for his upcoming training in IL on 11/10/11. Google this topic and you'll find all the registration materials you need. 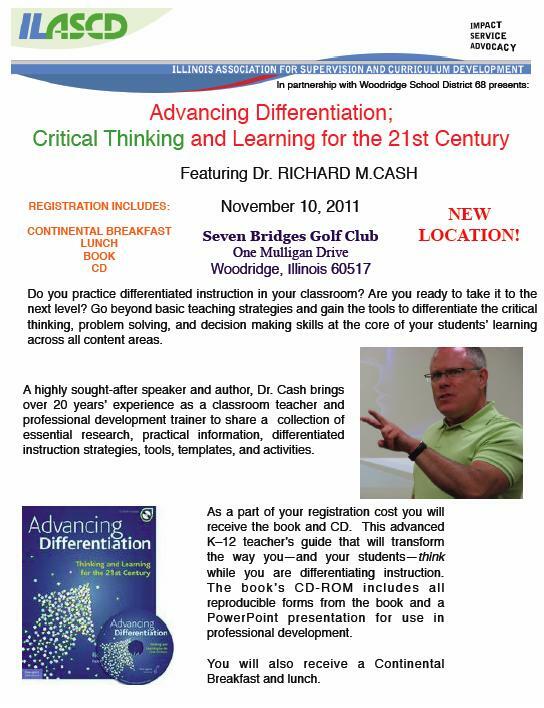 Dr. Cash takes a new perspective on DI in his engaging book, and gave me lots of tidbits that I have already implemented into my curriculum to reach those various "types" of G/T kids, and various other types of equally unique learners. And he'll make you laugh from beginning to end, which is all we really want out of a day off, right!? Anyhoo, after listening to Dr. Cash all morning, we were treated to a variety of break-out sessions, and as would make sense, I followed the math group over to the math session. I had read the brochure and wasn't quite sure what to make of it, until it began. Then my heart started pounding, my brain began racing, and I haven't been able to stop thinking about it since! So what exactly does it take to get a Zombie teacher into "crazed" mode? (other than several caffeinated beverages) The newest topic to hit the educational waves... although it's so ancient in its core principles, as to be laughed at for calling it a "new idea". It's called FLIP CLASS. What the heck IS flip class, you may ask? Well, it's what people used to do all the time before education became an institution. It's called TAKING RESPONSIBILITY FOR YOUR OWN LEARNING. Grab a book, or in this case, an online lecture, watch the lecture, interact with the materials provided, TRY YOUR BEST AS A STUDENT TO FIGURE OUT THE CONCEPT FOR YOURSELF. AT HOME. When you return to class the next day, the teacher gives a warm-up or sort of pre-assessment of the topic, allows students to self-grade and self-sort into instructional groups (independent, semi-independent, direct instruction), in order to complete the homework or assignment IN CLASS. Hence why it's called the "Flip-Class" method. Because they do their instructional piece at home, and their work in class. The biggest benefit to home learning is that students can spend as much or as little time as they need on mastering the concept, and then come in and get the help they need (or not get the help they don't need) during class. Please click on the link above to read more... as I'm probably not explaining it very well. Maybe the "Lost" metaphor, used by our Flip-Class presenter and high school math teacher Andy Schwen, would help you too. 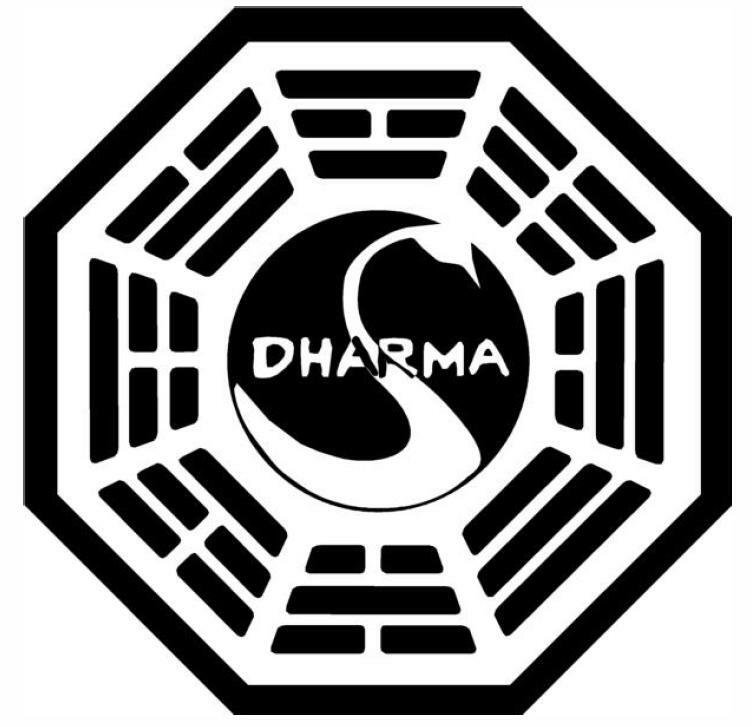 I know that my students responded very well to it, and I was able to look through their homework papers to see their self-identification (Dharma, Smoke Monster, or Lost). "This is OUR island. We know it, we live here, we can survive and we DON'T need your help". This group is for the kids that either already understood the homework concept/ objective, figured it out on their own quickly, or are very capable of managing their own learning. They sit in the back of the room and work on the homework either together or individually, and when they're done, they work on extension projects. "We are starting to figure out this island. If we work together and help each other out, we can probably survive on our own. 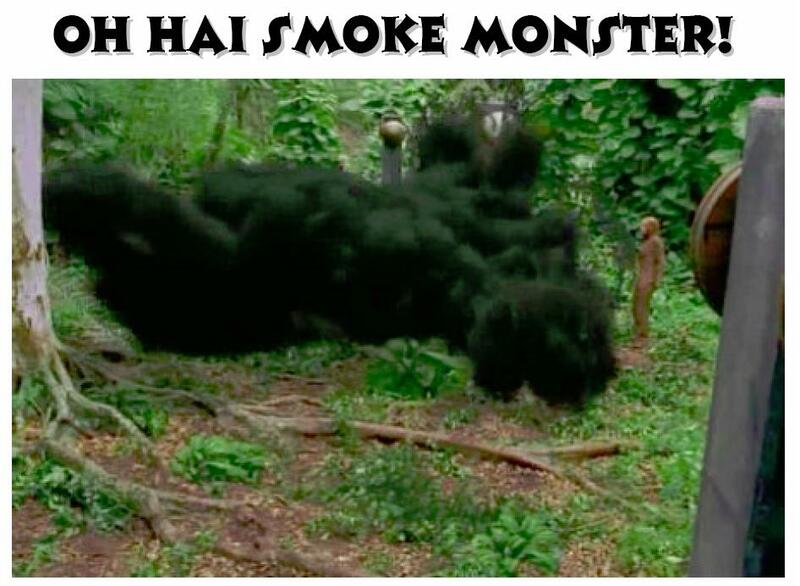 We at least know to RUN AWAY from the Smoke Monster!!!" This group is for students who kind of understand the concept, but want to talk about it and try to figure it out with their neighbors before asking the teacher for help. Students in this group should sit in the middle of the room and work with 4-5 other students on homework and concept mastery. "We just fell out of a plane and are walking around dazed and lost. What is this place? What is going on? Am I alive or dead? And why do I keep seeing a white unicorn running through the underbrush?" This group is for students who tried the flip-lesson and couldn't make sense of it, or were absent, or for those few learners who always need to be shown one-on-one before it "clicks". 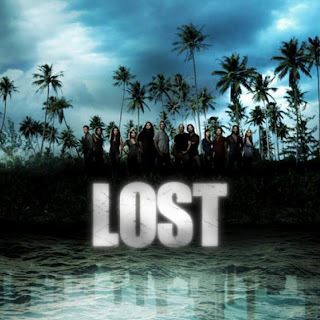 "Lost" students meet up front, and are scaffolded through the first few problems until they get it. As soon as that light bulb goes off, they can get up quietly and go join the Smoke Monsters. After 5-10 minutes, you will probably be left with 2-3 students who may very well need guidance through the entire assignment. And that's the POINT! Everyone is getting what help they need, when AND if they need it! Assuming there is time left, everyone reconvenes towards the end of class and discusses common problems, finishes correcting homework, and turns it in. No late work! No excuses! No confused parents! Students are held accountable! Now for the buy in... think it over... check out the linked articles and blogs... I will dedicate my next few posts to debunking myths and possible concerns over the flip-class method, and also to keeping a log of how Flip-Class is going in my own classroom. My goal is to phase it in slowly... 1 lesson per week, maybe 2... we'll see how it goes. Great post and thanks for the mention. I like how you summed it all up! Looking forward to reading more from you!